Happy 4th of July! 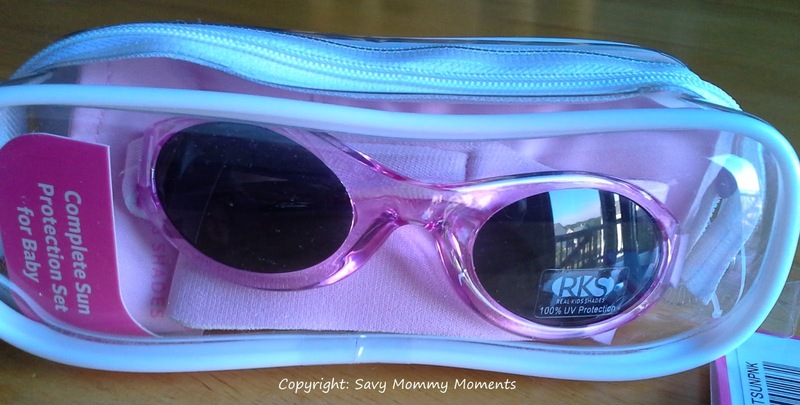 Real Kids Shades Review and Giveaway! Nothing says summer like the 4th of July! And what accessory makes you think of summer more than sunglasses?! As a kid, sunglasses were just a fun accessory that we wore without any thought or planning. Now that has changed, as we have learned the importance of providing safe and reliable protection for our eyes from the Sun. As a parent, I am not only responsible for protecting my eyes, but also those of my children. That's where Real Kids Shades come in! Real Kids Shades are the doctor recommended sunblock you can apply directly to your kids’ eyes. They’re made with shatterproof, impact-resistant polycarbonate lenses because it’s the best stuff kids’ sunglasses can be made from. Our Xylex frames are super light and durable while our TPE frames are extremely flexible and bendable. Our wrap-around frames minimize exposure to harmful peripheral light. Opticians can even fit some of our styles with prescription lenses. These are just a few of the reasons why doctors like Real Kids Shades. 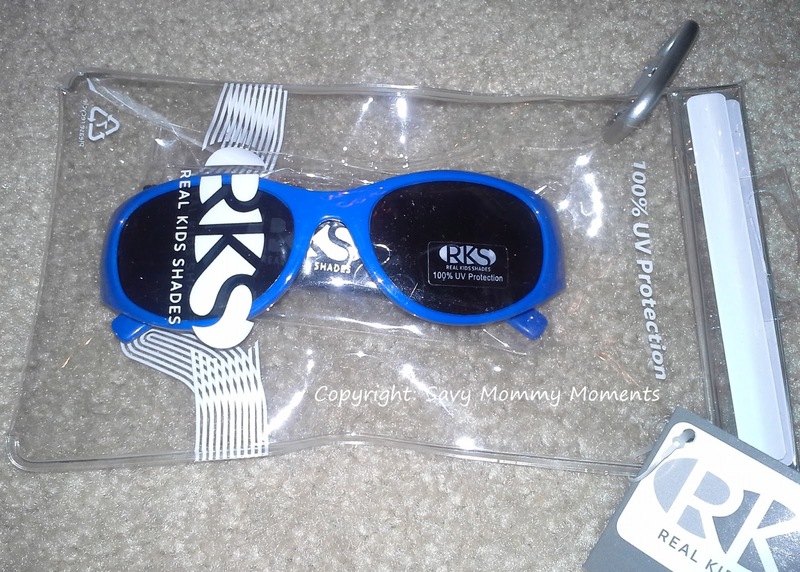 Real Kids Shades are specifically constructed to fit kids’ faces and their lifestyles. Our My First Shades line was designed with the help of a pediatric ophthalmologist for optimal fit, comfort and safety. All our sunglasses are made exclusively for infants and children in kid-approved styles that are shatterproof, impact-resistant and adaptable to sports and active lifestyles. Kids need to be active, outdoors and in their sunglasses. Made to be worn year-round, our banded frames fit just as well under ski helmets as they do bike helmets. Our patented neoprene bands with Velcro® adjustable closures keep them secure and in place on the court or in the yard. And they’re tough. 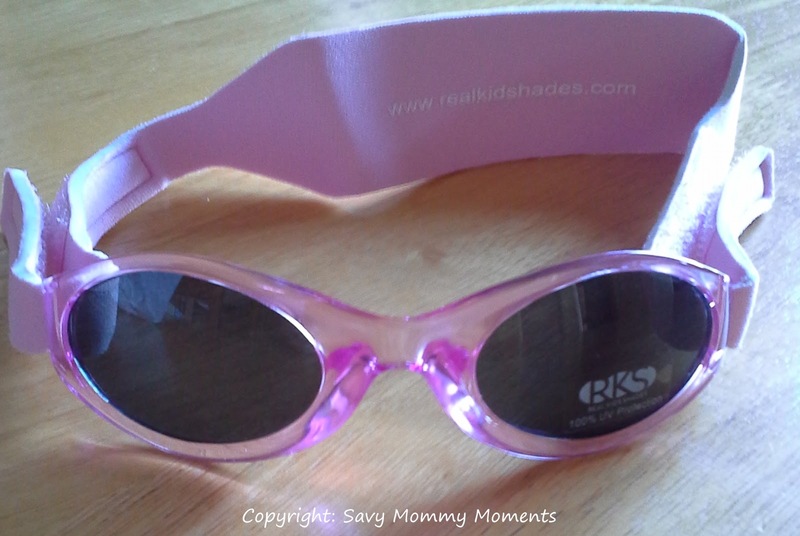 Real Kids Shades are made to be outgrown before worn out. All Real Kids shades are comfortable (so kids will wear them), durable (so they stand up to kid life), and good-looking (so they get used). They’re serious sunglasses fabricated with the same high-quality materials and to the same exacting standards as adult shades. We don’t believe your kids deserve anything less. For our review, each of my children were sent age appropriate products. For Little A who is 18 months old, we received the Sun Hat Combo Pack in Pink and for Big N, who is 3.5 years old, we received the Flex Shades in Royal. First off, the packaging on these items is really nice and they come in reusable cases that can be used for storage and protection of the items when not in use. This packaging is great for gift giving as well. The Sun Hat Combo Pack (Pink) includes two pieces. 1) The sun hat which provides UPF 50 protection. The hat features a nice under the chin velcro closure strap and wide brim to provide protection of the head and face from the sun. Additionally, it has a very soft texture and is great for the pool as it wicks away moisture and dries very quickly. Since, we spend a lot of time in the pool in the summer, this hat is great and Little A was very happy to keep it on the whole time! 2) The wrap around sunglasses that provide 100% UVA/UVB protection from the sun. They feature a nice soft neoprene band that is easily adjustable for your little one's head. Unfortunately Little A. just isn't easy to convince to wear any type of wrap around her head device, so we were unable to get a picture of her wearing them. But, when they are on, they are really cute and the perfect size and protection for her eyes and I highly recommend them for any little one! The Flex Shades (Ages 3-7) in Royal feature 100% UVA/UVB protection. These shades are just perfect for Big N. as they feature an unbreakable flexible frame which allows him to independently put them on and off without any worry from us. Additionally, he just loves the neoprene strap that can be added to the back which provides additional security and comfort for him! The color is great and the style is really sleek. Needless to say, unlike his sister, we can't convince him to take them off! This isn't a problem, because we can tell they will fit and last for years to come! Overall, the Real Kids Shades products are not only provide top of the line eye protection, but combine it with durability and style! I highly recommend any parent purchase these products for their children! Learn More: To learn more about Real Kids Shades and why they are the right choice for your child, visit their website. Buy: The entire Real Kids Shades product line can be purchases directly online. Win: Enter below for your chance to win a pair of Real Kids Shades in your choice of style and color. Open to U.S. Residents Only. Ends 7/18/13 at 11:59pm CST. I like the Flex Duo Shades in pink purple. They are flexible and wrap around the face. Blue Butterfly in My First Shades. I love that they wrap around. My first daughter would always pull hers off. The flex duo would be great for my boys. They aren't fans of the wrap-around style. The flex duo for my 3 yr old who refuses to wear the kind with a strap! I like the flex because the are large and cover the whole eye area. 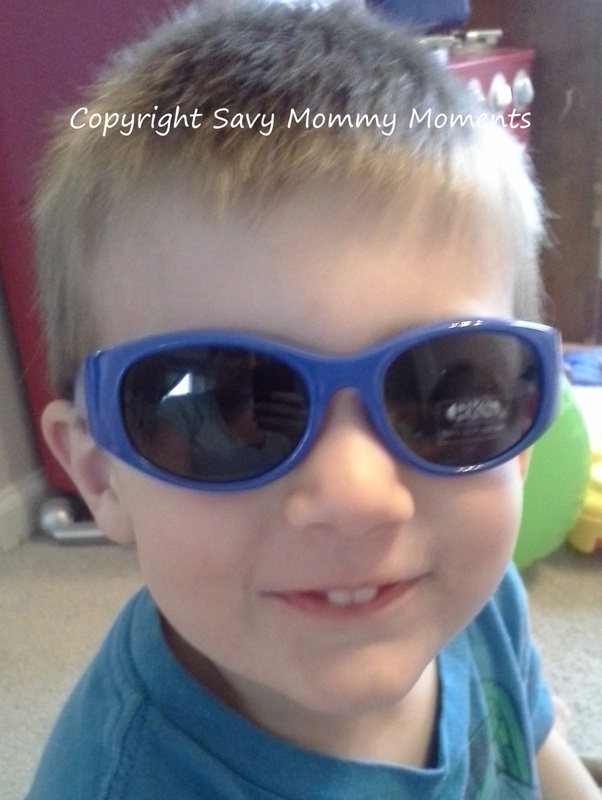 I love the Xtreme sport because it keeps the glasses in place on my very active boys and they look very stylish.